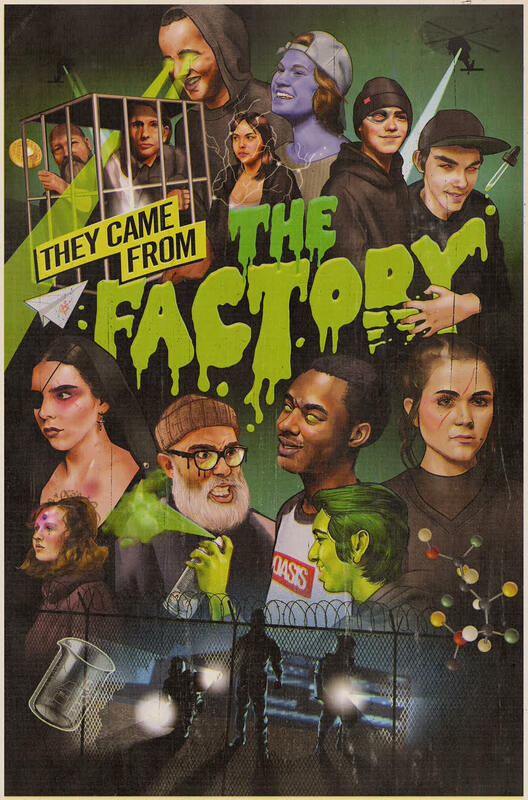 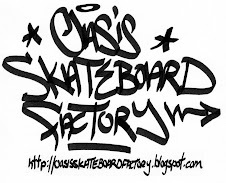 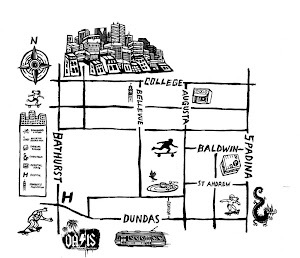 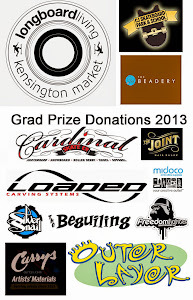 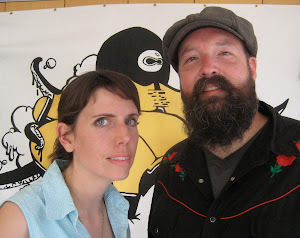 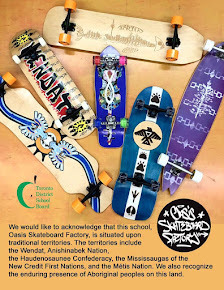 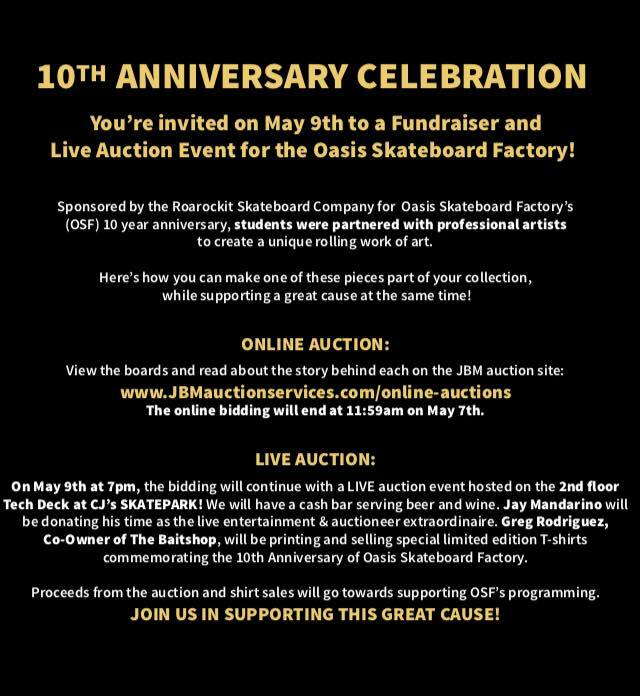 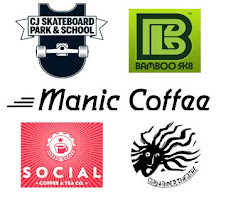 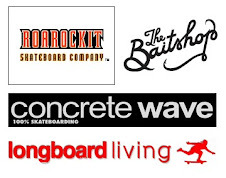 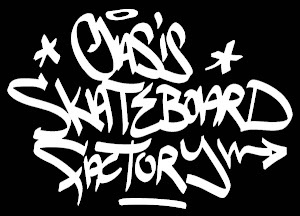 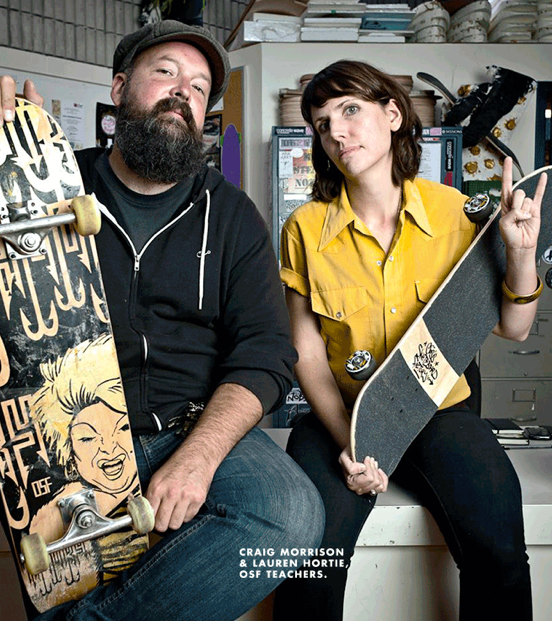 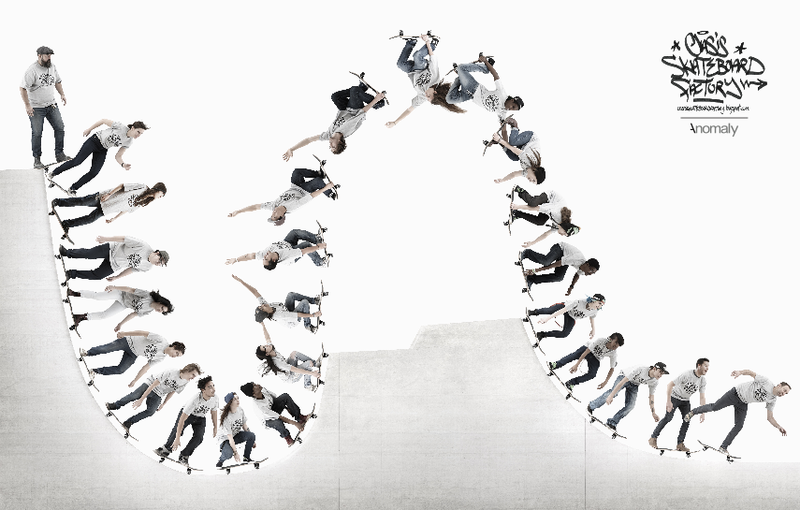 OASIS SKATEBOARD FACTORY: OSF X: 10 Year SK8 Art Show & Reunion Party tomorrow night! 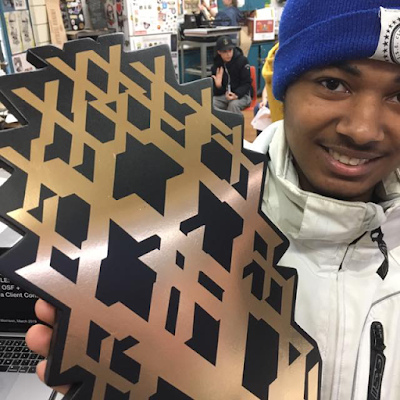 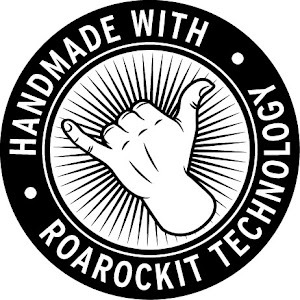 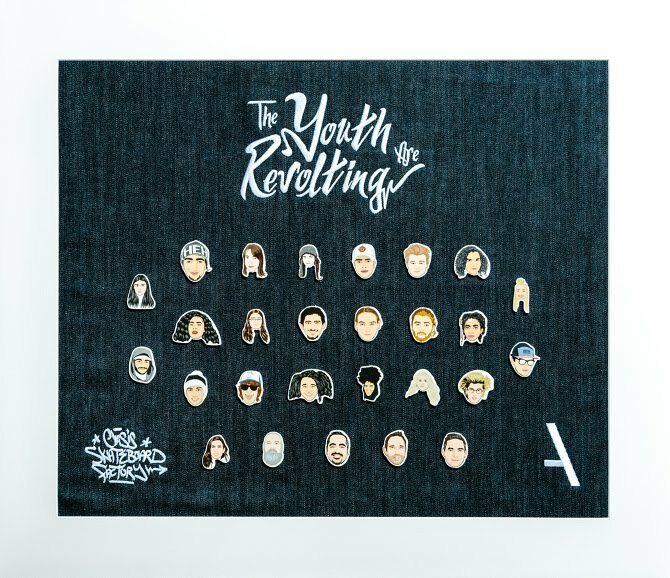 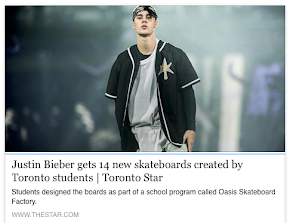 We can’t wait to see all our @TDSB supporters, past students & community collaborators that have contributed to our rad design entrepreneurship program for a decade! 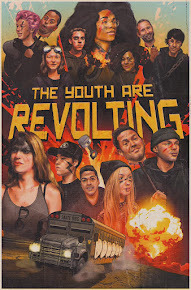 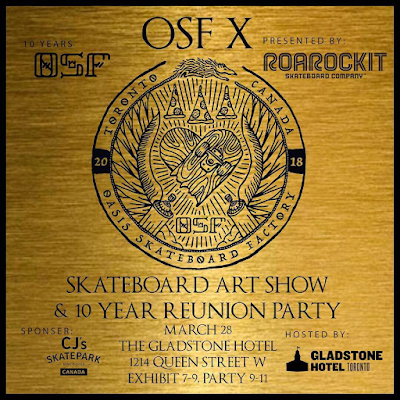 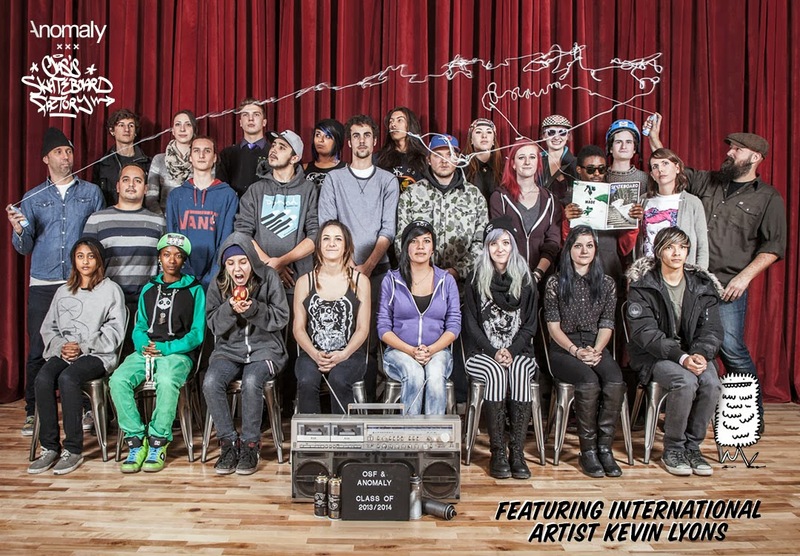 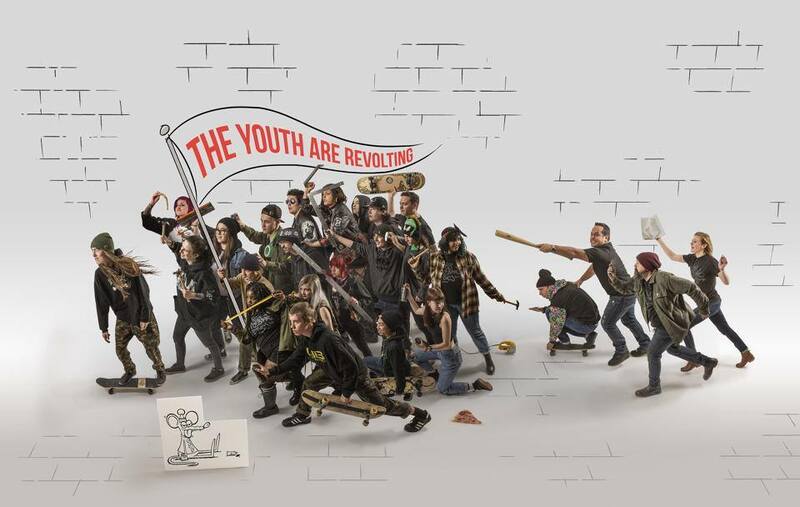 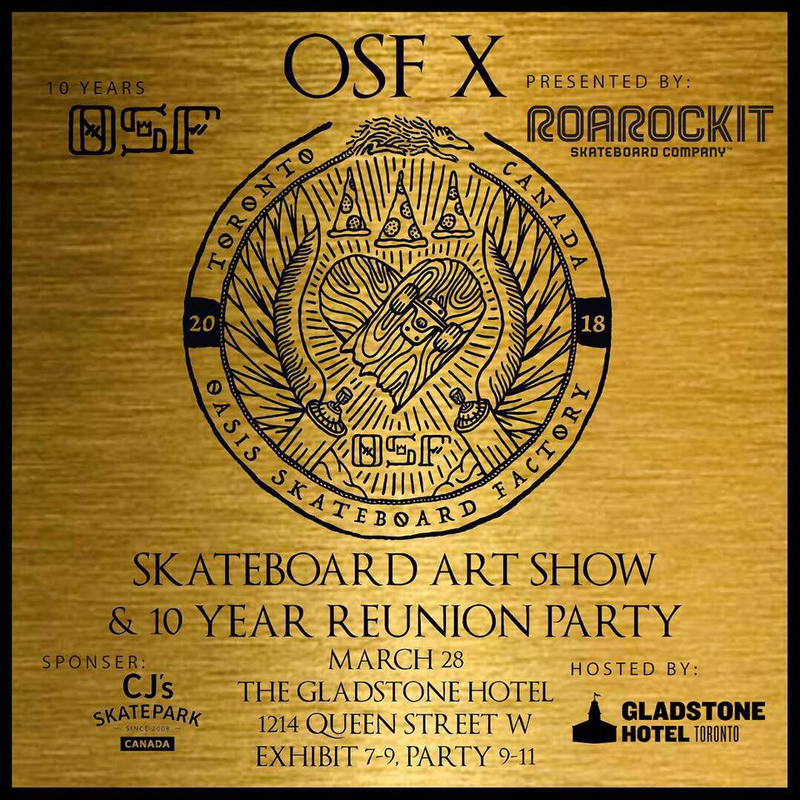 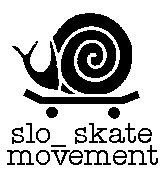 OSF X: 10 Year SK8 Art Show & Reunion Party tomorrow night! 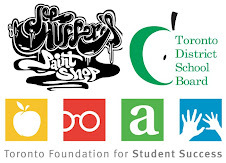 We can’t wait to see all our @TDSB supporters, past students & community collaborators that have contributed to our rad design entrepreneurship program for a decade!